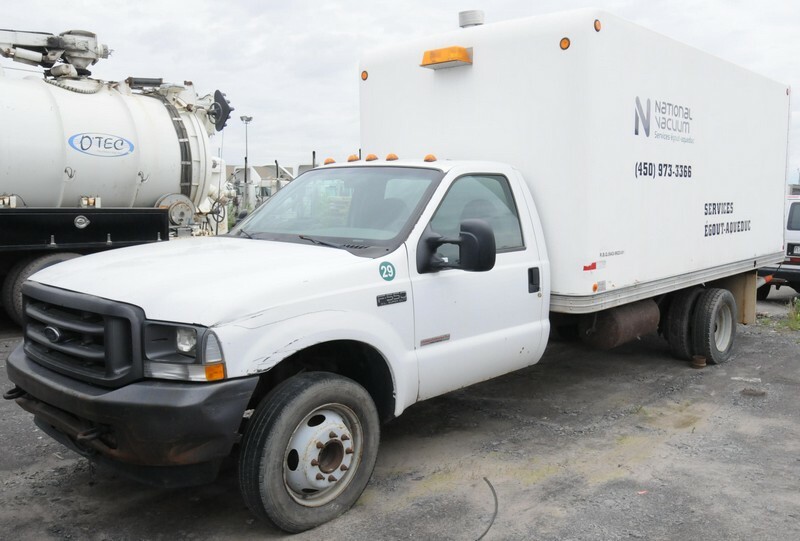 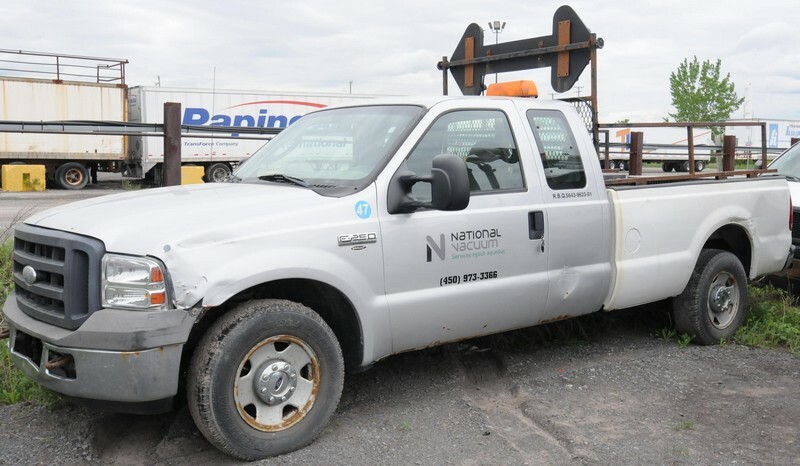 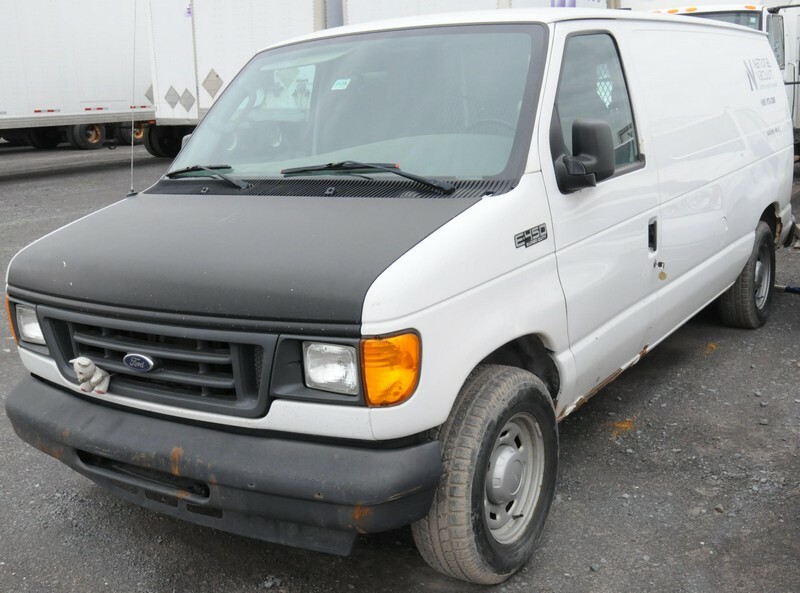 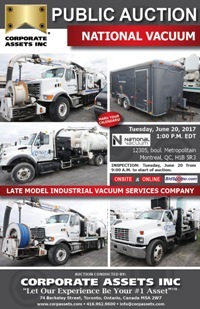 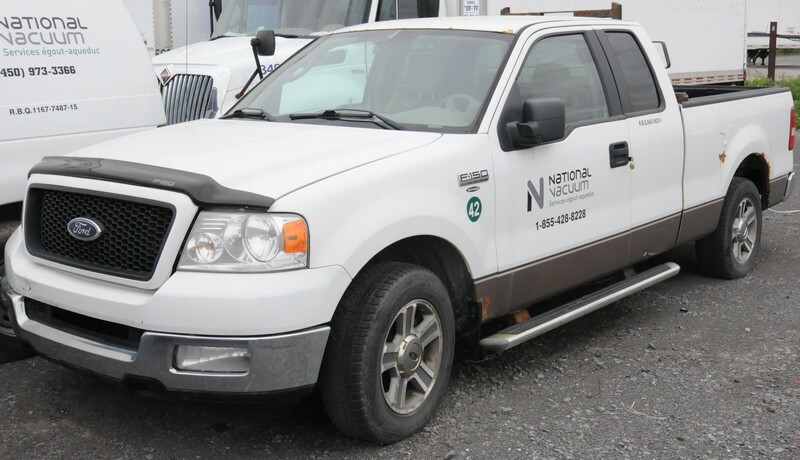 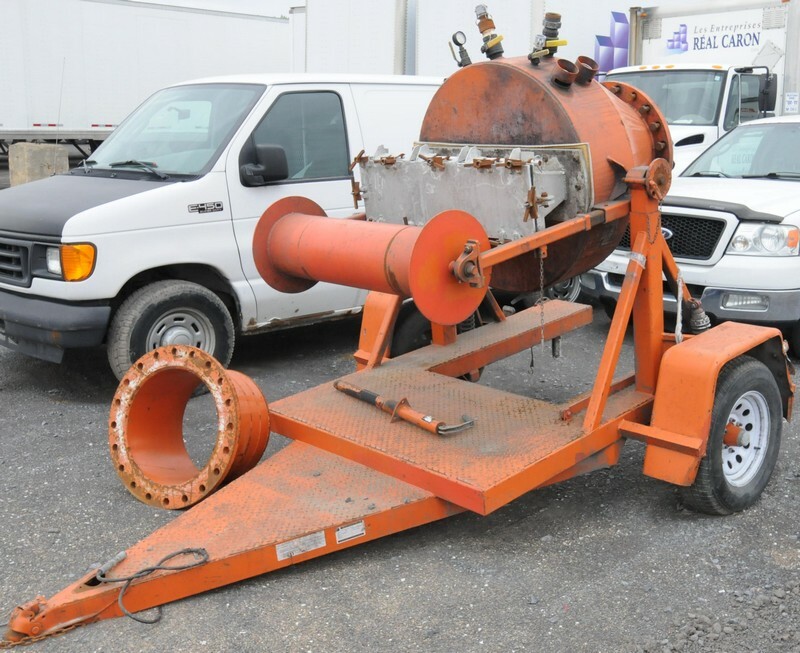 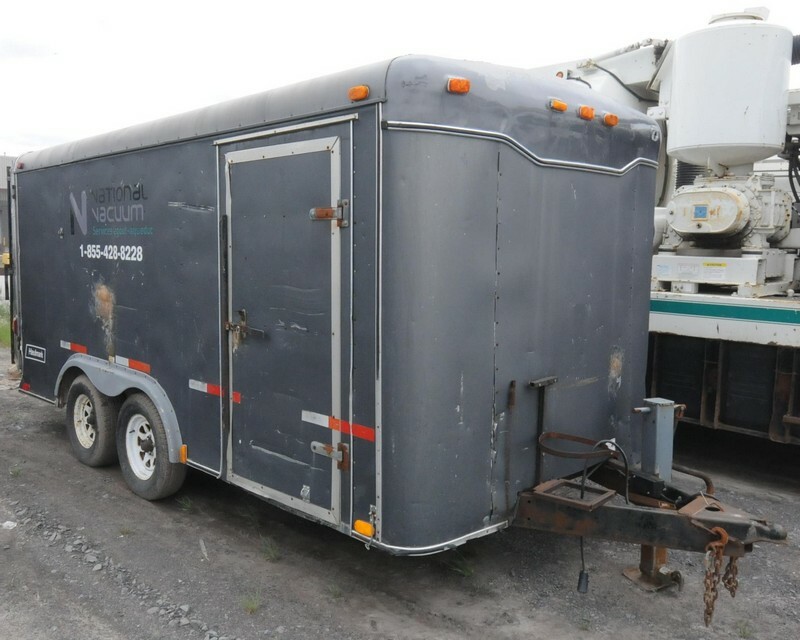 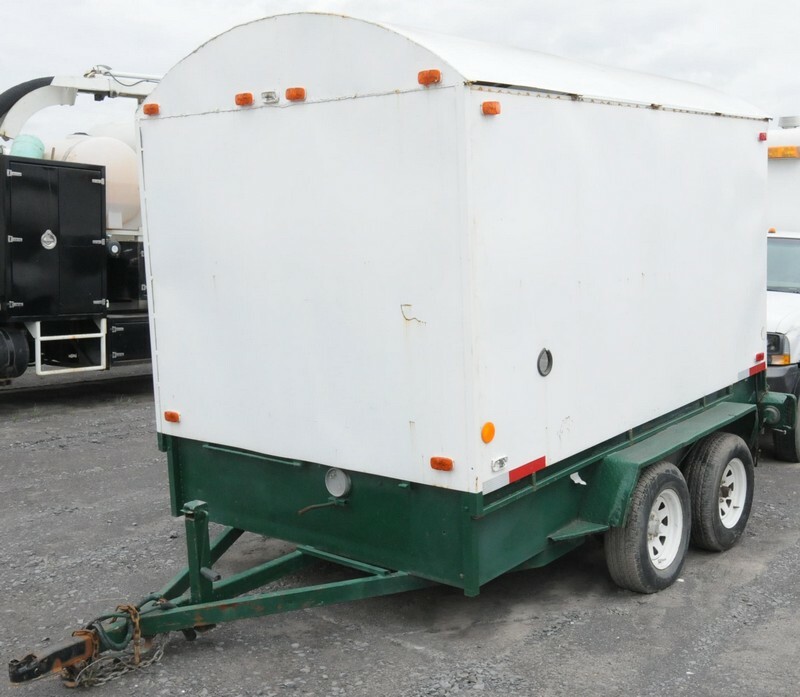 Corporate Assets Inc. | National Vacuum - Corporate Assets Inc.
Tuesday, June 20 from 9:00 A.M. to start of auction. 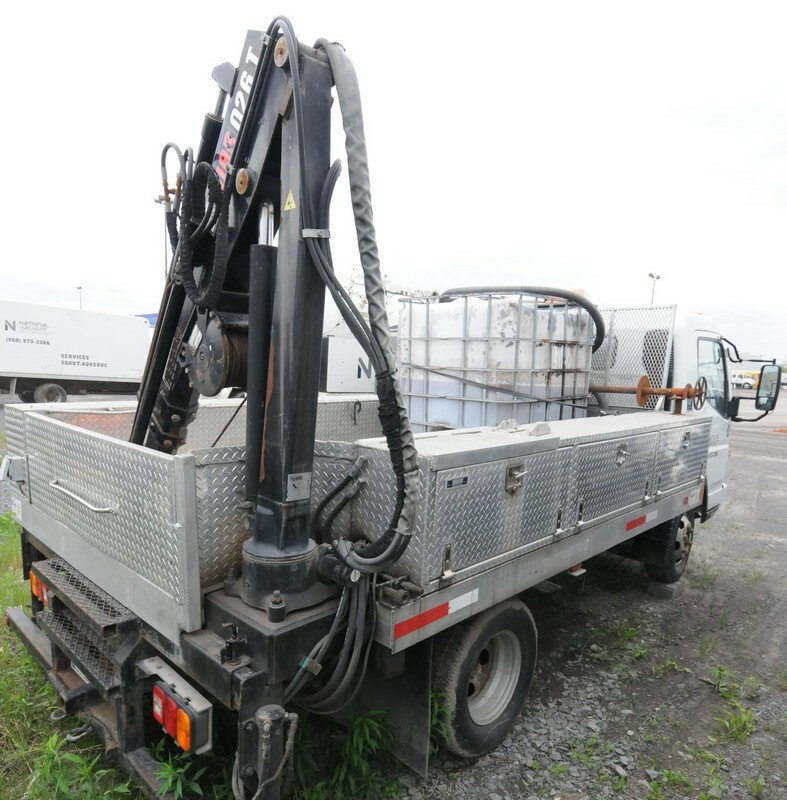 Small items: Wednesday, June 21 by 5:00 P.M. 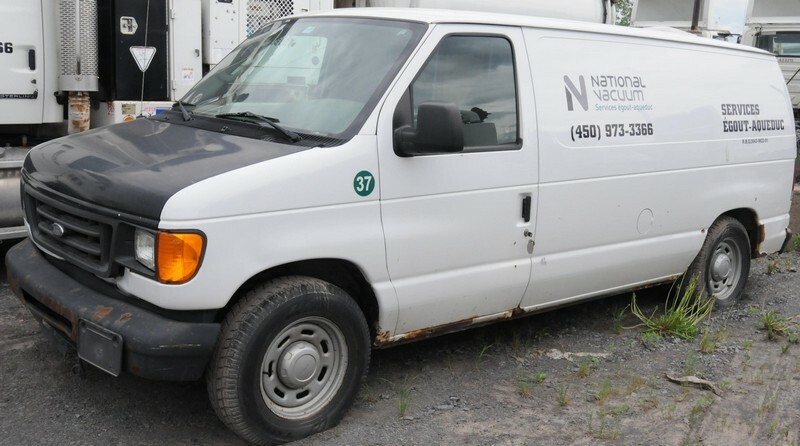 Remaining items: Tuesday, June 27 by 5:00 P.M. 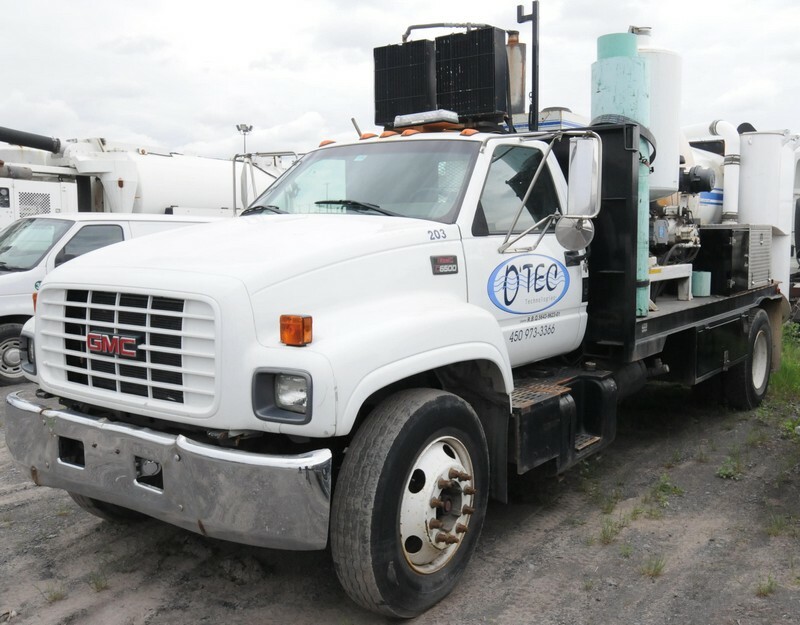 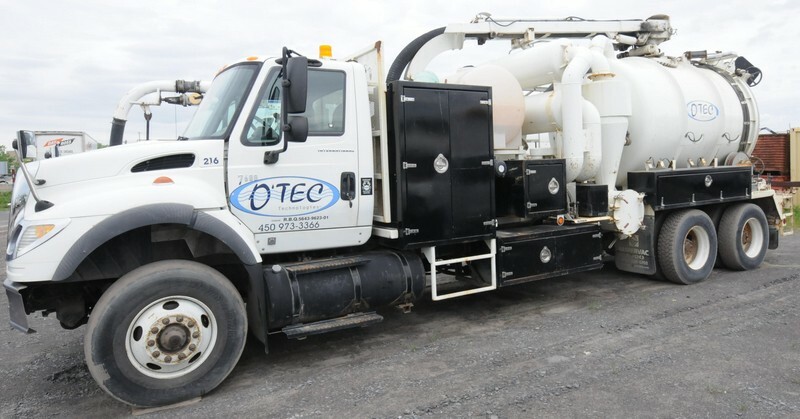 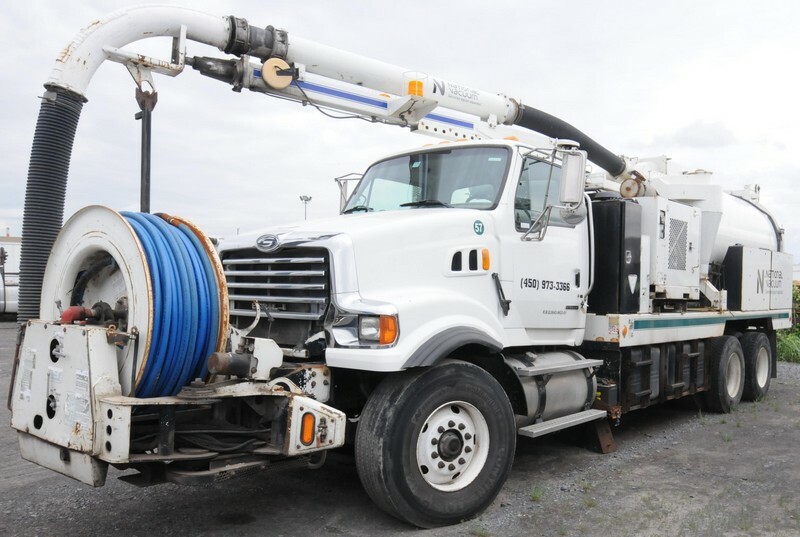 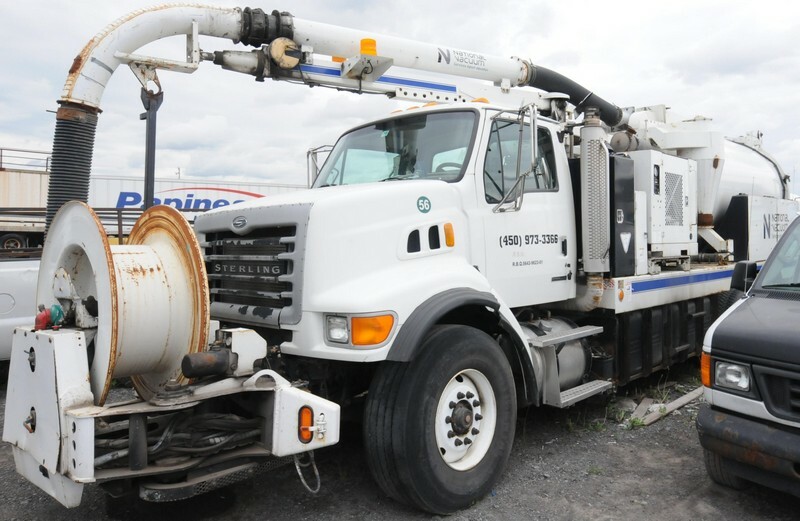 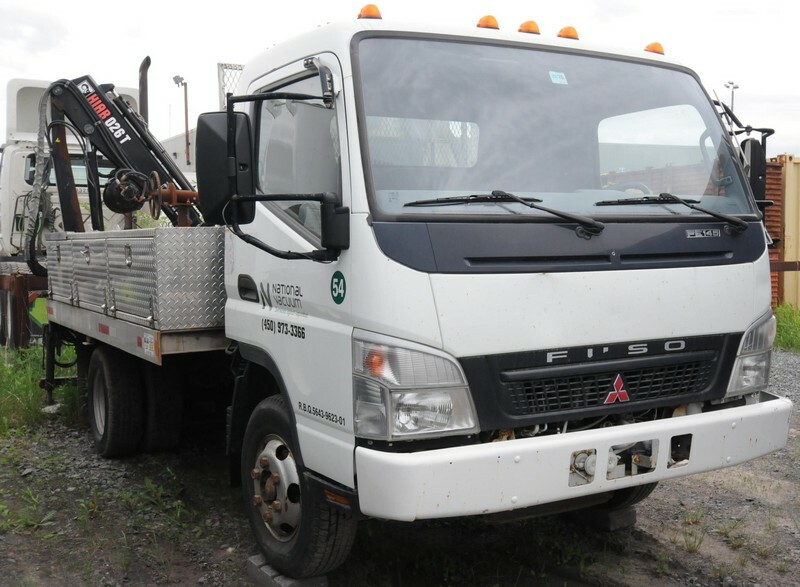 FEATURING: STERLING (2007) LT7500, industrial vacuum truck; INTERNATIONAL (2005) 7600, industrial vacuum truck with SUPER VAC 2660 CFM system; STERLING (2008) LT7501, industrial vacuum truck with SUPER VAC 3500 CFM system; GMC (2000) C6500, industrial vacuum truck; MITSUBISHI (2007) FE145, 12’ flatbed truck; EATON (2010) sheathing trailer; UNITED EXPRESS LINE (2009) 16’ enclosed dual axle trailer; FORD (2005) E450 SUPER DUTY, service cube van; FORD (2003) F550 XL SUPER DUTY, truck with enclosed box; FORD (2006) F150 XL, 4x4 pick-up truck; FORD (2004) E450 SUPER DUTY, service cube van; (2) MANAC & FRUEHAUF 53’ enclosed trailers; MFG UNKOWN 2 axle gooseneck flatbed trailer; TCM 5000 LB capacity outdoor forklift, ARTISANALE (2008) solar powered sign trailer, support equipment & MORE!